Prepare your beloved baby skin protection with Toddien. 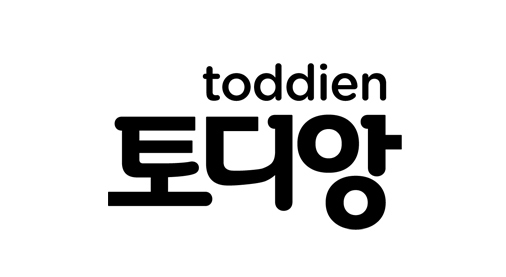 Toddien represents the appearance of lovely toddler, and is specialized brand for infant skin-protection. "Are there any fine diaper good enough to protect our baby's skin?" In fact, an ideal diaper for delicate infant skin is a natural cotton-fabric diaper sincerely made by one's grandmother. Since natural cotton-fabric diaper is now no longer considered as infant-care necessity, everyone agrees that our babies are being more and more exposed to environmental pollution. Consequentially, our baby's skin is getting more sensitive to environment. Toddien includes all of our best efforts to protect infant's delicate skin. We call it a dermatologic diaper.